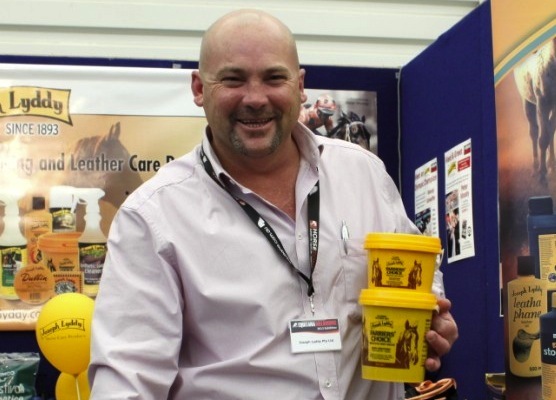 Peter Moody understands the importance of healthy hooves. Champion horse trainer of champion racehorse Black Caviar uses Farriers’ Choice on his team of 200 horses in work around Australia on a daily basis. Irish horse trainer, based in the United States Carl O’Callaghan is a huge fan of Farrier’s Choice. Carl has credited Farrier’s Choice with assisting him to keep Kinsale King’s hooves in great order on the road to winning the 2010 $2 million Dubai Golden Shaheen-G1 run on Dubai World Cup night. 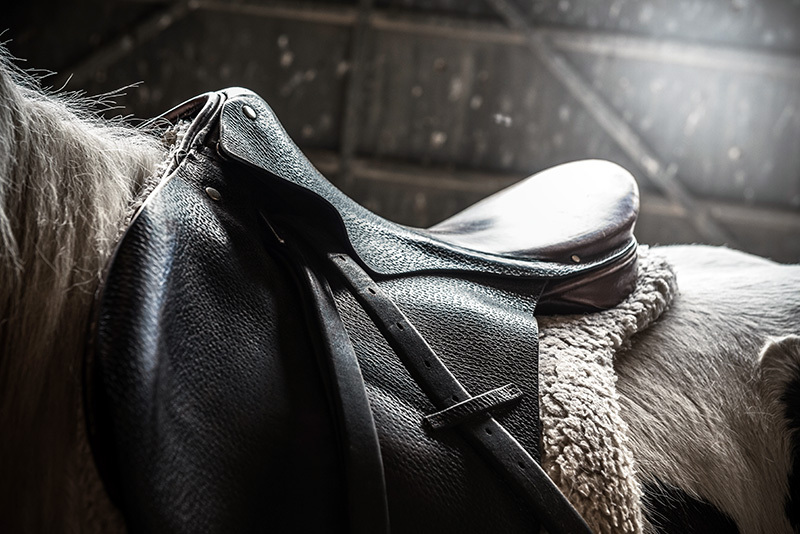 Farriers Choice is a hoof dressing, with a buttery consistency for the treatment of dry, brittle, cracked and shelly hooves when horses are shod or plated frequently. Farriers Choice protects against moisture and keeps hoof pliable to prevent cracking/splitting of the wall, sole or frog of the hoof. The grease will not seal or clog the pores. A pleasant citrus smelling formulation that has built in insect repellent softens, heals and stimulates normal hoof growth. It can be easily applied in all climates with applicator bristle brush. You can apply to the frog and sole to remove bacteria and slime from underneath. Farrier’s Choice is waterproof and is economical as it lasts a long time. 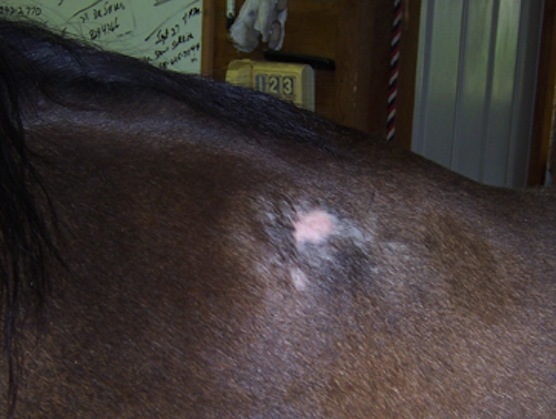 Clip hair and wash entire hoof area. Apply Farrier’s Choice to the wall, coronary band, bulb and frog of the hoof with an applicator bristle brush. Repeat this treatment as required. Peter Moody purchased and prepared champion Black Caviar, guiding her to an unbeaten 25 career victories. Moody is the reigning Australian Thoroughbred Trainers Premier, Moody has won 3 successive Victorian Thoroughbred Trainers Premiership, the last 2 Fred Hoysted Medal’s and was leading Group 1 trainer for the last two seasons. Moody trained horses have won the title of Australian Champion Racehorse of the Year for the past 3 seasons (Black Caviar 2012, 2011 and Typhoon Tracy 2010), with Black Caviar poised to win a third title in August 2013.